His statement comes in the wake of the huge number of divorce cases within the judiciary. 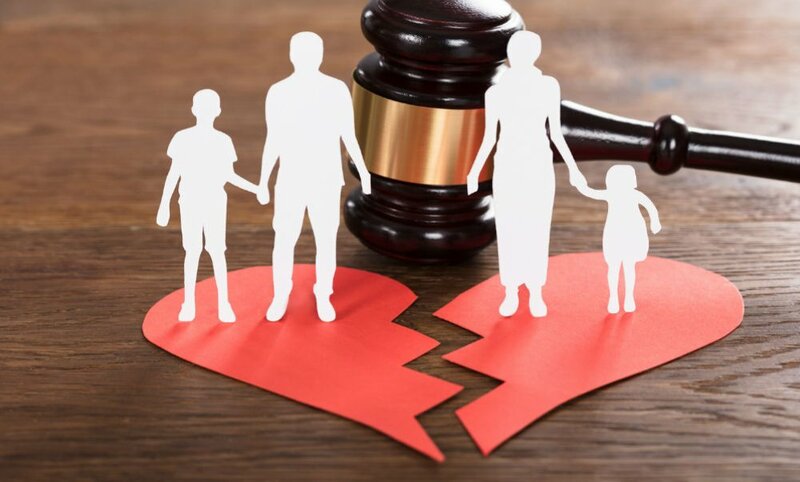 In 2018 alone FPA established that 581 divorce cases were filed of which only 39 were decided. The number of divorce cases may be higher as there are other means of getting a divorce in Liberia. But Bimba is not the only person concerned about Liberia’s increasing divorce cases. 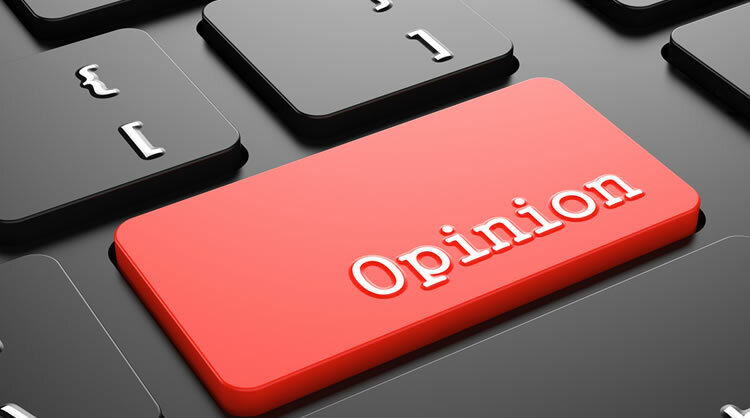 In an exclusive interview with FPA, she says incompatibility of temperament is the most common justification for the divorce cases brought to the firm. In a recent monitoring performance report done by IREDD, the Coalition for Democratic Change (CDC) obtained the total of 355 present times at the House of Representatives and obtained the cumulative average of 1.28%. For the Unity Party, which is the immediate past ruling party, they obtained the total of 297 present times and acquired 1.41%. On the contrary, four Representatives obtained an average score of 50.3% and below and got F in plenary attendance. In the IREDD report card, a total number of 19 bills were recorded in committee rooms for the period under review. On the contrary, four senators obtained the lowest plenary present times those senators include Sen. 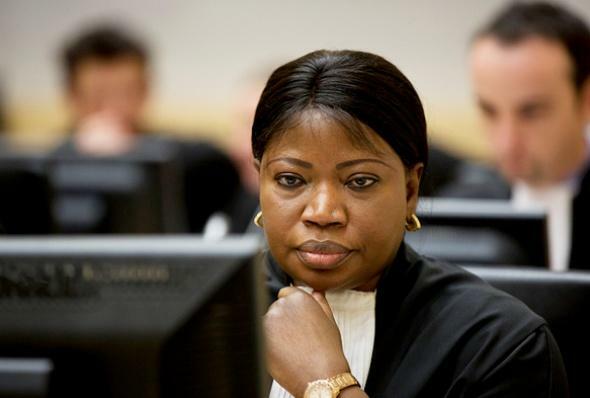 The Hague – Fatou Bensouda, the prosecutor of the International Criminal Court (ICC), says she is not deterred by the revocation of the United States visa. Report By Bettie K. Johnson-Mbayo, [email protected]The United States revoked her visa due to her request for an investigation of the U.S. Military operations and alleged human rights abuses and war crimes in Afghanistan. She said the chambers has not authorized the investigation, yet it has already triggered reaction by the U.S. which announced that there will be visa restriction on ICC personnel. Ms. Bensouda urged journalists to disseminate truthful and factual information and make information accessible to affected communities, stakeholders and the public at large. “It is our joint responsibility to make efforts to bringing justices visible, most importantly to those directly affected by the war crimes. 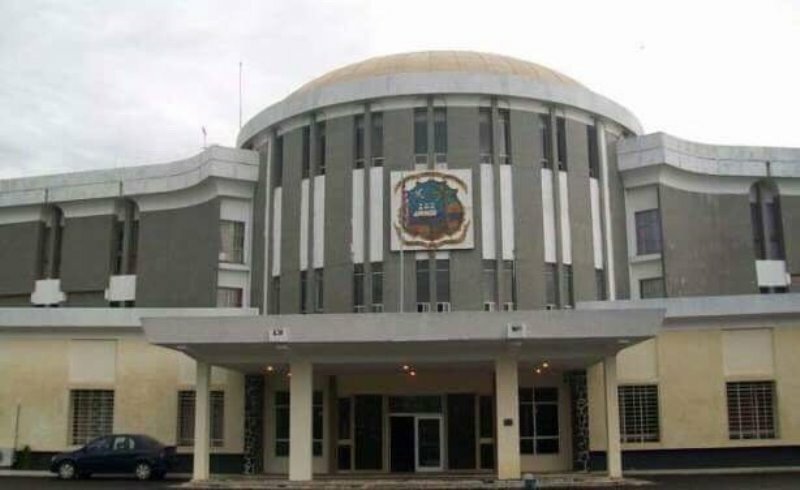 Monrovia – Mr. Isaac Redd, Director of Press at the House of Representatives, has broken silence over what he called lip-service shown staffers of the House by the leadership of Speaker Bhofal Chambers. Report By Henry Karmo [email protected]According to Director Redd, support staffs are only given big portfolios and no support under this present Speaker. Making comparison between Speaker Chambers’ leadership and that of his predecessors, including the immediate past Speaker, Redd categorically stated that previous legislatures that they as staffers worked under were better than the present crème of leadership in the House. “We were better than now; that is why it is often said you never missed a well until it runs dried. Under the leadership of Speaker Emmanuel Nuquay, we made proposal for the improvement of our work and those proposals were supported. 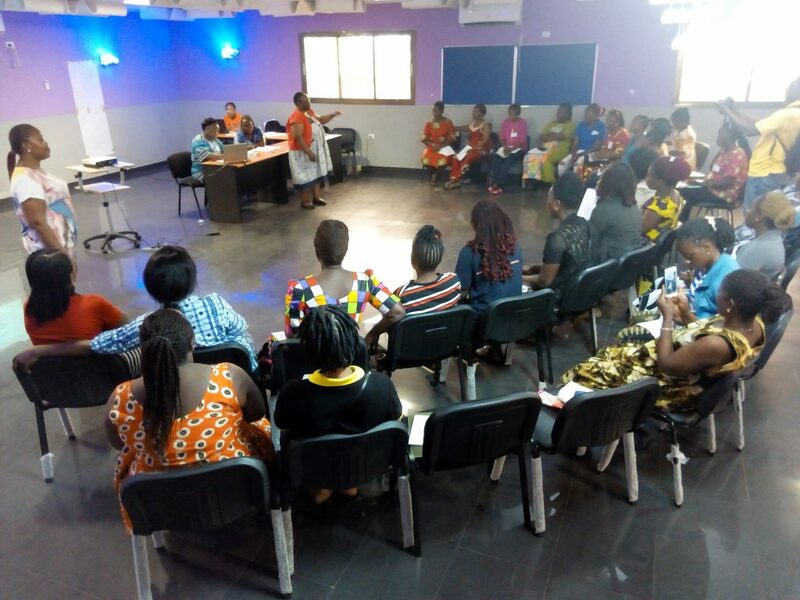 Buchanan, Grand Bassa County – The Family Health Division of the Ministry of Health on Monday, April 8, 2019, began its Adolescent Sexual Reproductive Health Training for service providers in Grand Bassa County. 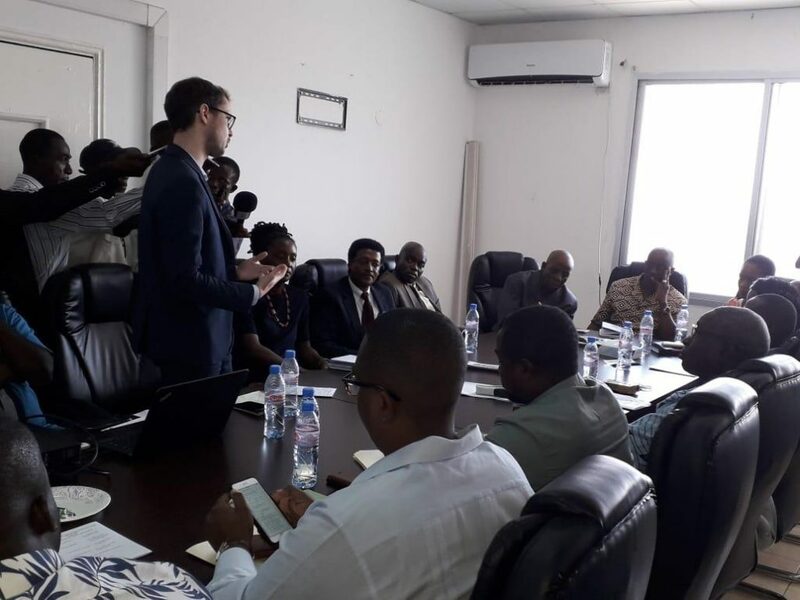 Mrs. Bentoe Zoogley Tehougue, Director of the Family Health Division of the Ministry of Health, told FrontPageAfrica that the training brings together Family planning service providers from all five districts of Grand Bassa County. She said six counties – Grand Kru, River Gee, Sinoe, Gbarpolu, Rivercess, and Grand Bassa – are the first to benefit from the training program. Dr. Anthony Tucker, Grand Bassa County Health Officer, expressed confidence that there will be a reduction of teenage pregnancy amongst adolescent girls in the county after the training. “I trust these service providers that are undergoing this training; they are going to help talk to our young kids,” Tucker said. 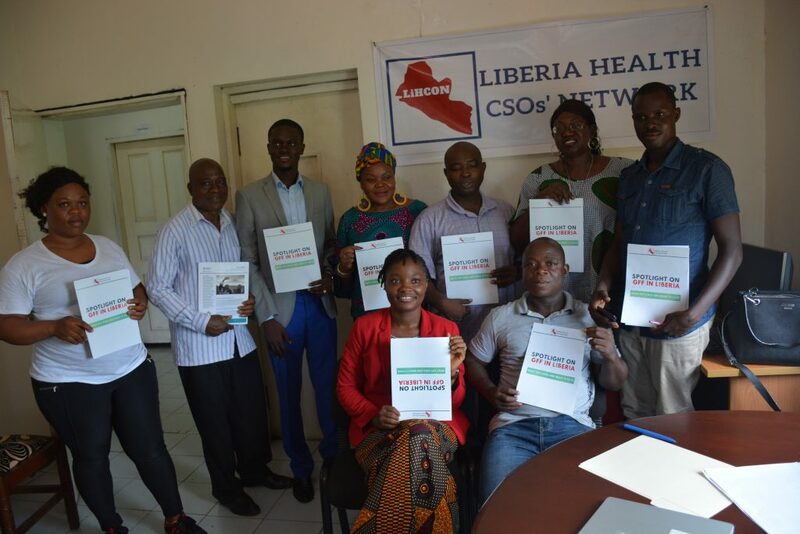 Voinjama – A local civil society group in Lofa County has begun a six-month training program for women who were affected by the Ebola outbreak in the county. 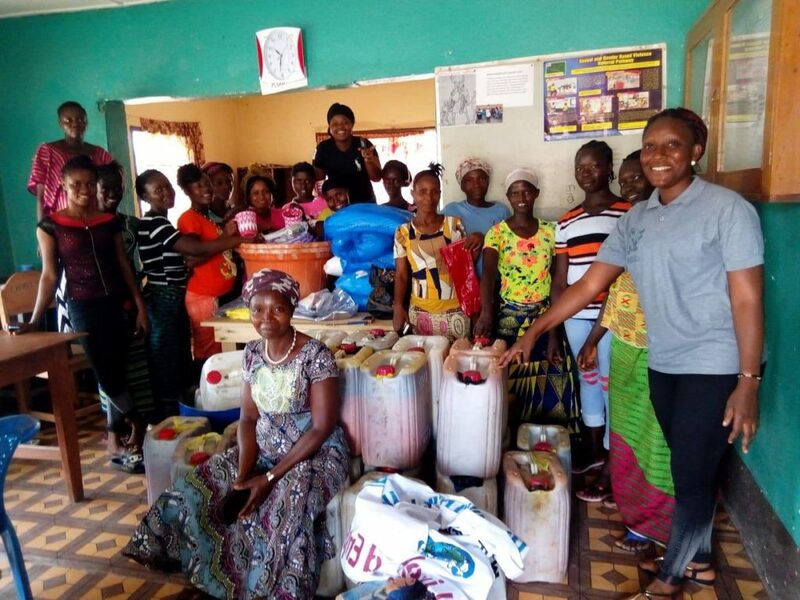 The program titled “Livelihood Empowerment of Ebola Women and Young Girls through Soap-Making” is sponsor by Friends of Liberia, an organization formed by returned Peace Corps volunteers. Initial quantity of palm oil to be used by FOWACE for the soap making trainingThe training program targets 25 women and young girls selected from different communities across Voinjama. Since its formation in 2015, FOWACE has trained more than 500 women in different livelihood skills in Lofa County. The group recently trained more than 100 women in Quardu-Gboni district in vegetable production and is currently providing loan to more than 60 Ebola-affected women in Voinjama at no interest. “Today’s launch is further evidence of the LLA’s commitment to enhancing public awareness of the Land Rights Act and other relevant policies. 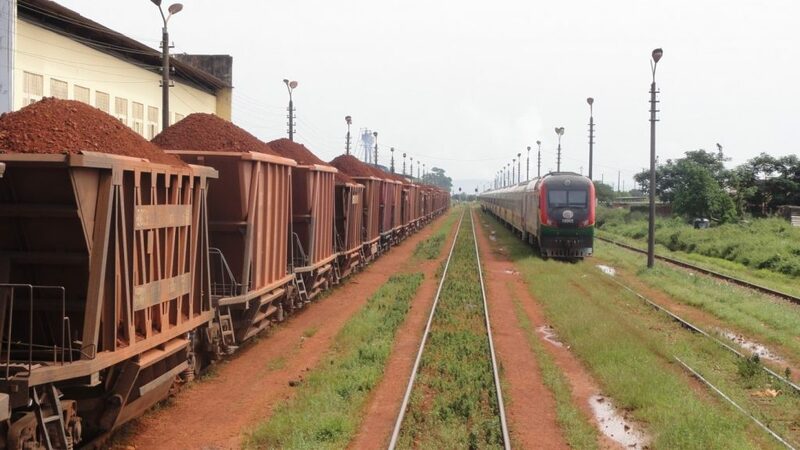 According to him, the possibility of ensuring long-term economic growth through individual and community land ownership is becoming a reality, now that the acquisition of land rights is accessible to all Liberians. Mr. Liverpool said while the website remains a welcoming venture, it is significant to note that the dissemination of land tenure cannot be limited to website. J. Adams Manobah, acting chairman of the Liberia Land Authority (LLA), who launched the website said the website remains cardinal to the working of the authority. Mr. Manobah lauded partners, including USAID, LGSA, the Ministry of Justice, Ministry of Finance and Development for the support provided to LLA. Monrovia – Upholding international best business practice, R.S. Howbeit, many state and non-state actors have expressed willingness in fair and transparent competition in Liberia’s gaming industry. “Having read and analyzed the group’s-Human Rights Watch press statement: defamation and discrediting a newly established Liberian business institution named and styled- R.S. Studies conducted have revealed that fair and transparent business competition has the ability to make the country’s gaming industry service-oriented and competitive. RS Multiplex is a welcome addition to the gaming industry in Liberia, and there is room for more of such businesses.”Tourism platform: “R.S. 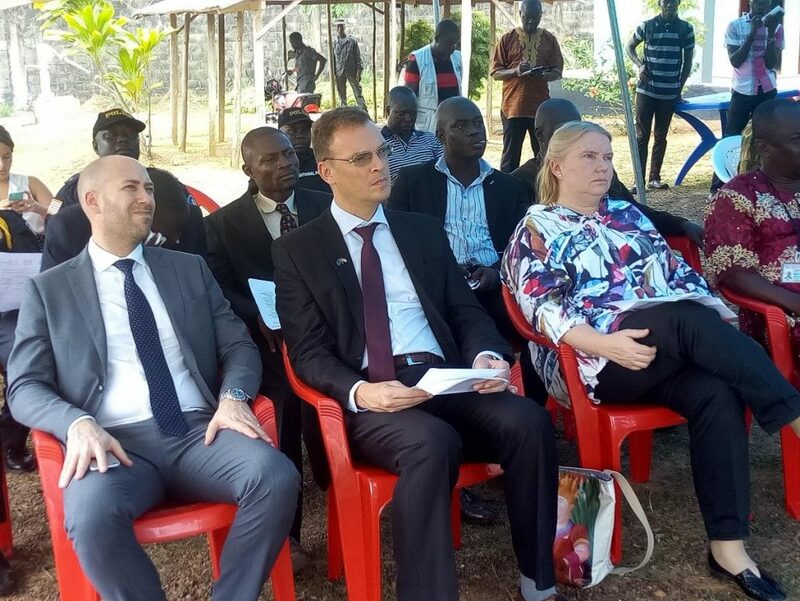 Monrovia – The European Union (EU) has launched a project “Strengthening the Human Rights of Prisoners within Correctional Facilities and at Grassroots Level in Liberia. It also aims at improving access to justice by enhancing local capacities, awareness and resources to provide protection of prisoners’ rights according to international human rights instruments. Finally, the Ministry of Justice represented by Kutaka Devine Togbah, Director of Human Rights Division, officially served as the Key Note Speaker. SHED’s action is guided by international human rights standards and principles. RHRAP is a local human rights organizations with over 15 years experience working on the promotion and protection of human rights and rule of law in Liberia. NEW CASTLE, Delaware – The Association of Liberian Journalists in the Americas (ALJA) says it stands in solidarity with veteran broadcast journalist T-Max Jlateh and other Liberian journalists whose voices are critical to ensuring that Liberia’s nascent democracy continues to thrive. 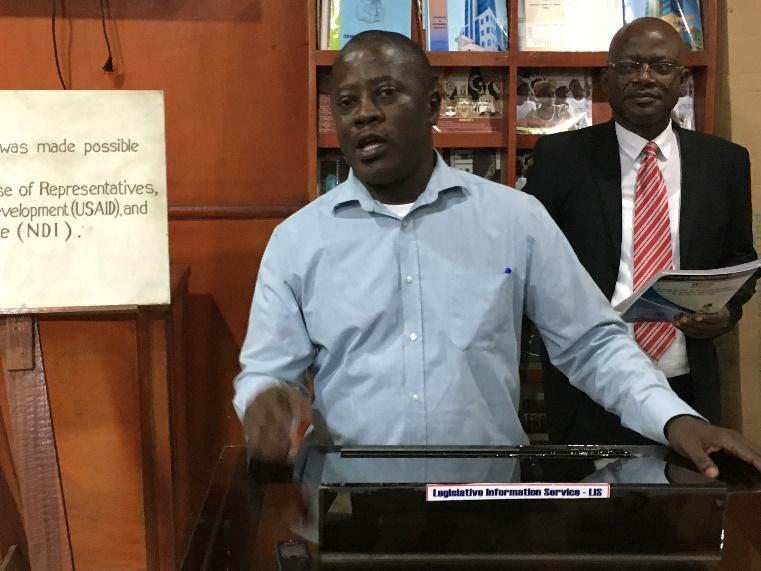 He claimed they that are been targeted for espousing views the plotters consider critical of the Liberian government. 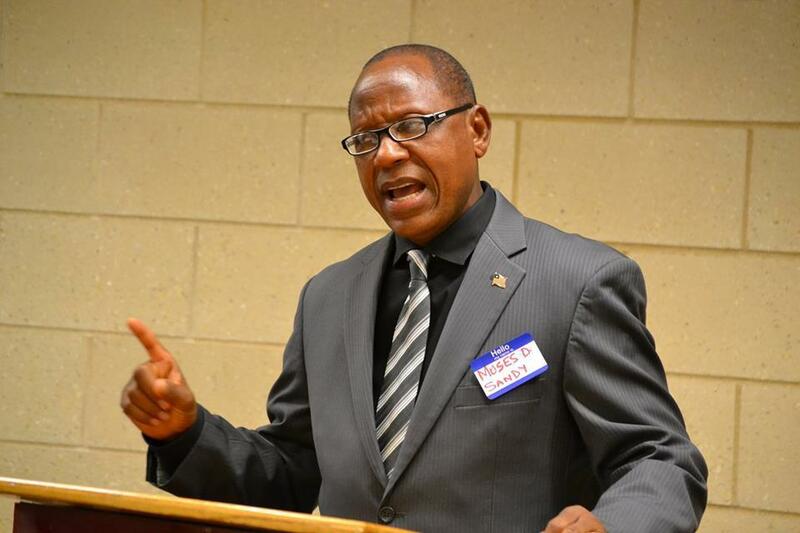 ALJA is also, calling on the Liberian media to remain ethical in the conduct of their professional responsibilities. ALJA maintained such disclosure would further endanger the lives of the journalists and their families. ALJA says it will hold the government to its promise to expeditiously investigate the reported threat against the lives of the journalists and report its findings promptly. Both Johnson and Wesseh described Ja’neh’s impeachment as illegal and that it grossly violated the Liberian Constitution. However, the two senators have openly accused the Senate Pro-Tempore Albert Chie of tampering with ballots during the voting process at the end of the impeachment trial. In a communication to plenary on Tuesday, April 9, 2019, River Cess County Senator, Dallas A.V. Chie’s complaint said Sen. Johnson had accused the Senate of receiving bribe to impeach former Supreme Court Justice Kabineh Ja’neh. Cooper accused senators who voted for the impeachment of Ja’neh, believing that they received bribes and therefore should be subjected to investigation. In the recent mob violence in Ganta, Nimba County that resulted into the gruesome killing of two suspected “heartmen,” (ritual killers), the Liberia National Police (LNP) has charged 16 persons with multiple charges, and sent them to the Eighth Judicial Circuit Court in Sanniquellie for prosecution. According to the LNP Nimba County Crime Services Department (CSD), the 16 people were charged with murder, criminal conspiracy, and criminal mischief due to their connection with the recent mob violence in the county. Several persons were detained for interrogation and, because of the nature of the case, the Saclepea Police Detail decided to send the suspects to Sanniquellie for further investigation. However, while en route to Sanniquellie, the taxi reportedly developed mechanical fault, thus making an abrupt stop before entering Ganta. Since the mob incident, police effected several arrests and later released those who they discovered were not involved, while those they investigated and established were directly connected to the mob violence sent to court for prosecution. 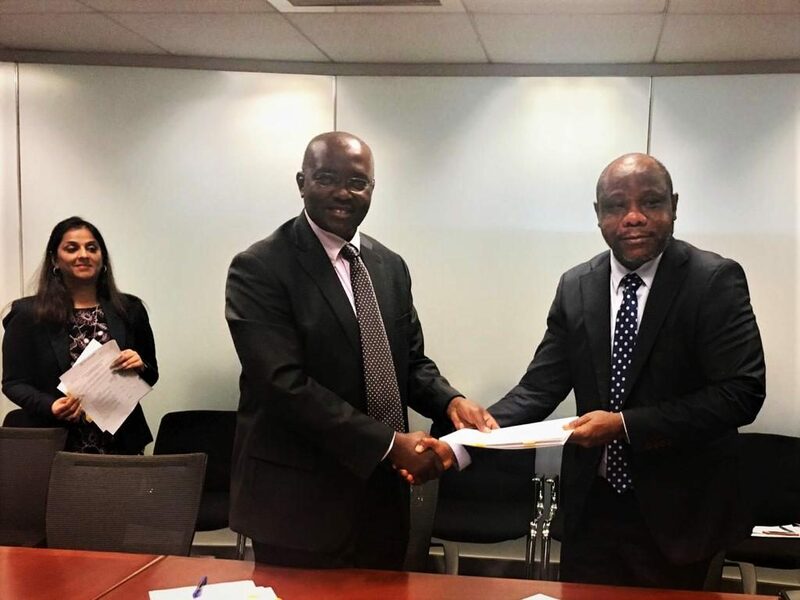 — Says World Bank Liberia’s Economist, Daniel Boakye; launches the 19th edition of Africa’s PulseThe World Bank Liberia’s Economist, Daniel Boakye said the main drivers of inflation in the country are fiscal pressures, which are caused by the continuous revenue deficits in its third year running. Boakye said, “Government is having fiscal pressures and fiscal deficits in part because revenues have been falling below targets since 2017. That is why we say there are fiscal pressures. So, addressing fiscal pressures could be in two ways: find out how best the government could mobilize domestic revenue to close the gap. According to Africa’s Pulse, growth in Sub-Saharan Africa has been downgraded to 2.3 percent for 2018, from 2.5 percent in 2017. The Committee to Protect Journalists (CPJ) on Monday, April 8 launched the #WhereIsAzory campaign to bring attention to the case of a Tanzanian freelance journalist Azory Gwanda, as Friday, April 5, 2019, marks 500 days since he was last seen. The campaign intends to raise awareness about Gwanda, and will call on Tanzanian authorities to carry out a credible investigation and publicly account for his fate. “Azory Gwanda is a freelance journalist reporting about his community, and he must not become just another statistic,” said Angela Quintal, CPJ’s Africa program coordinator. Until that time, Tanzanian journalists will not feel safe,” Quintal said in a statement posted on CPJ’s website. In Tanzania, journalists and media outlets are wary of retaliation if they are too vocal about Gwanda’s case.